IT'S BACK! 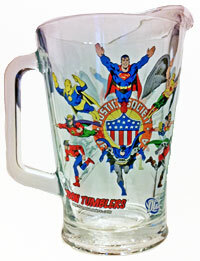 The JLA/JSA beer pitcher is back in stock once again. 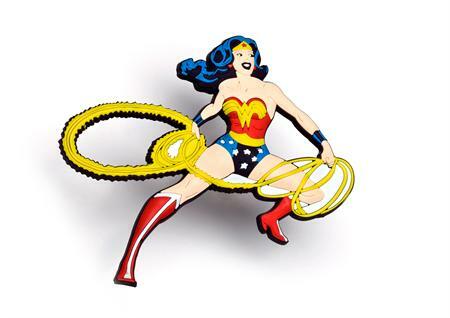 We've received hundreds of inquiries and are happy to make it available to our on-line customers. PopFun and 'Toon Tumblers are TM and © PopFun Merchandising, LLC. All other properties are TM and © by their respective owners. All rights reserved.